Thanks to all the corporate controversies, CEO scandals, bailouts, and bankruptcies in recent years, investors have lost trust in some of the country’s largest public companies. However, even today, many corporations are models of openness and integrity. 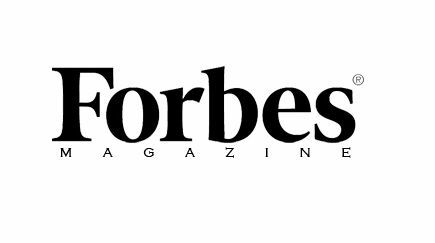 To identify the most transparent and trustworthy businesses that trade on American exchanges, Forbes turned to GMI Ratings (GMI), a pioneer in the application of non-traditional risk measures for financial analysis.